Note: This story appears in the Friday, Jan. 11 newspaper on Page A1. 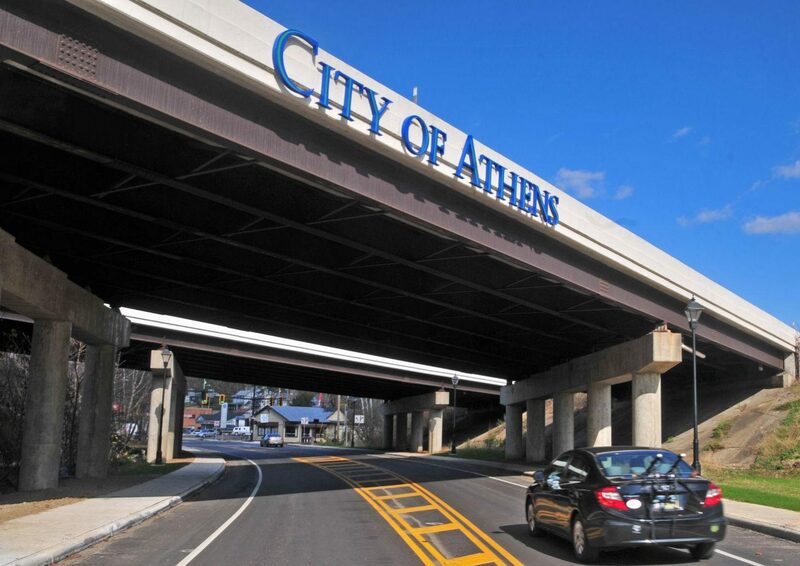 A “comprehensive plan” for the city of Athens is taking shape, with a new video series highlighting aspects of the plan and certain areas around town. The latest video from City Planner Paul Logue features the Richland Avenue “corridor,” one of five such corridors identified by city officials — including Stimson Avenue, Union Street, Columbus Street and East State Street. In the video, released Thursday, Logue said officials are reviewing the geography, economic development and potential land use changes on Richland Avenue, a 1-mile stretch of road connecting Pomeroy Road to Route 682. One proposed idea is to introduce parking agreements with businesses on Richland Avenue. Although it might require a change in the city’s zoning code, the idea is to allow for existing spaces to be utilized by various entities throughout a given day. 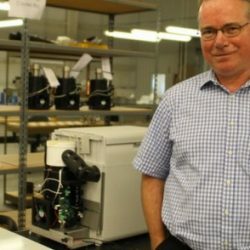 Since many businesses there are only open from 9 a.m. to 5 p.m., they are left empty during the evening and could be used by other businesses, Logue said. He noted that the city believes there is “very little risk” in implementing such a strategy on Richland Avenue in particular, as there is no on-street parking from residential streets nearby to deal with. Logue also suggested the city could “market” certain neighborhoods, utilizing stories and memories of local residents. The planner noted officials are also considering minor street improvements such as better signage. The biggest changes coming to the area remain Ohio University’s plans for The Ridges. Logue said that if funding comes through, there is the possibility of a new welcome center and conference center to be located on the hill. He noted OU’s plans to move administrative offices up to The Ridges, as laid out in the university’s comprehensive plan. OU owns property behind Campus Heights Apartments (formerly known as Carriage Hill Apartments). There have been discussions between city and OU officials, Logue said, to use that property for additional mixed-income housing.